H & M is your shopping destination for fashion. Discover the latest trends and high-quality clothing for men and women, all at the best prices. H & M accepts China Union Pay as a payment. 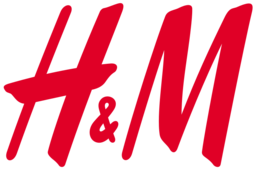 Visit H & M at Richmond's premier shopping destination, CF Richmond Centre.